ZF Friedrichshafen AG with its Special Driveline Technology business unit offers a wide range of industrial drives, brakes, and clutches for mechanical engineering applications as well as customized drive solutions. Functioning of the hysteresis products is based on the magnetic force of poles attracting each other in synchronous running and on continuous resetting of a permanently magnetic material in slip operation. 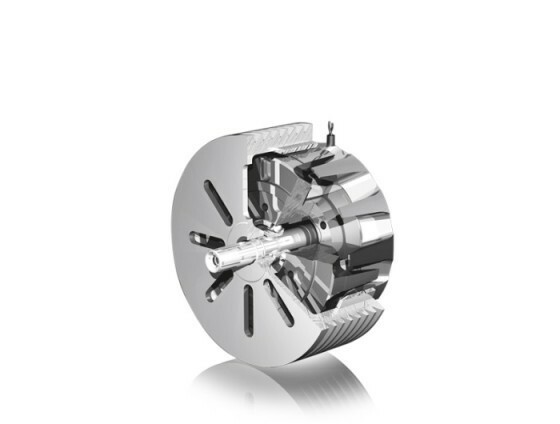 ZF Tiratron brakes and clutches i.e. 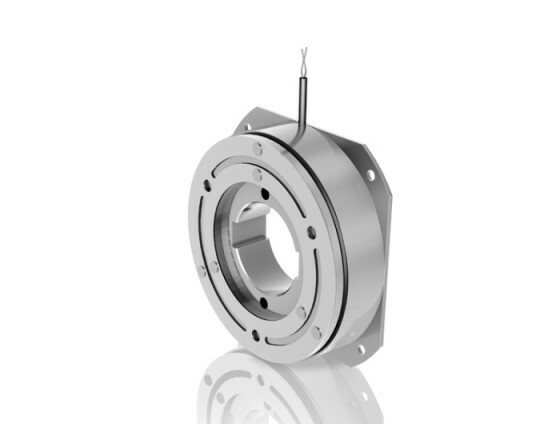 the combination of the brake with the electronic control unit or the clutch with the electronic control unit enables the exact control of tensile forces as well as a defined setting of a torque. The ZF Hysteresis Technology can be used and applied in textile machines, packaging, printing, and paper machines, machine tools, welding machines, or in medical technology.